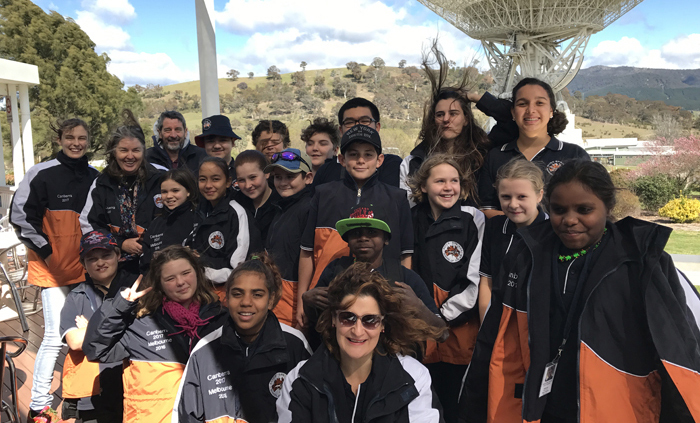 A six-day trip to Canberra delighted 18 Alice Springs School of the Air students, who journeyed to the capital as part of a civics and citizenship study unit. 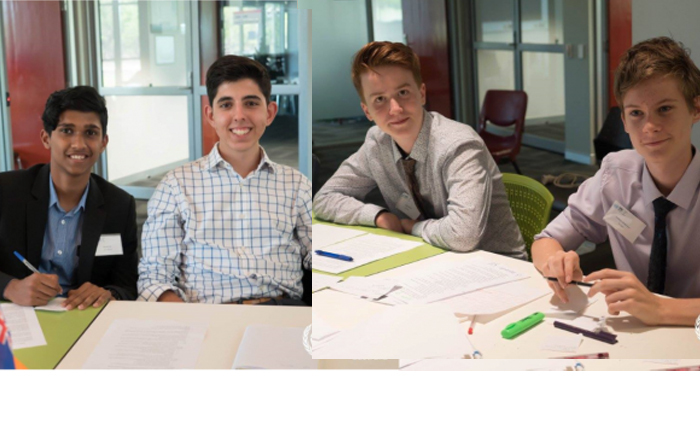 They’ve watched each other grow-up from shy and quiet preschool students to young adults about to complete Year 12 and take on the world. 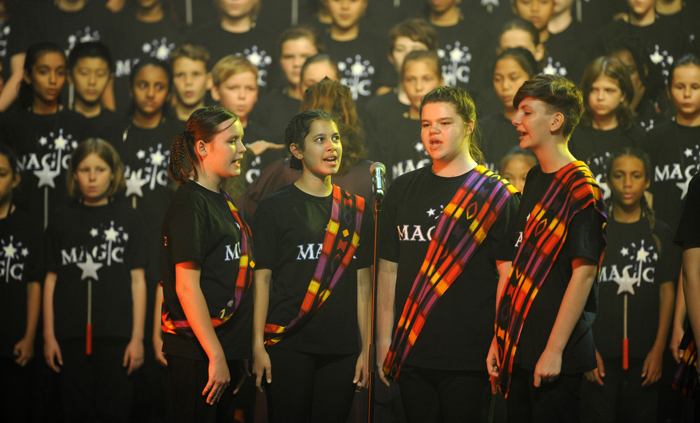 Seven students from government and non-government schools are set to attend the Gondwana National Choral School in January next year. 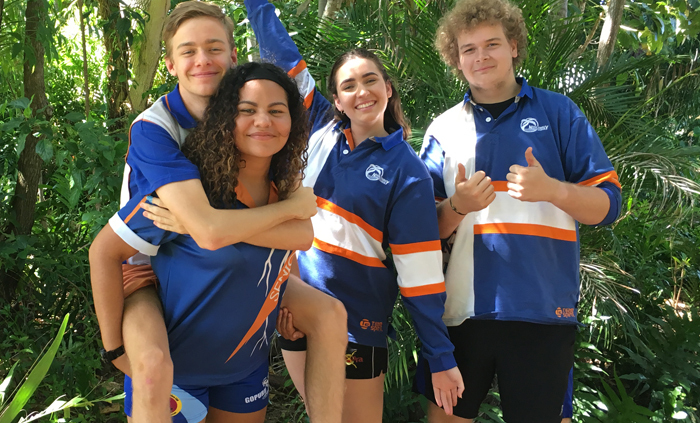 Three Darwin High School teams have claimed first, second and third place in the Territory round of the Evatt Competition, a national debating and diplomacy challenge conducted as a mock UN Security Council session. 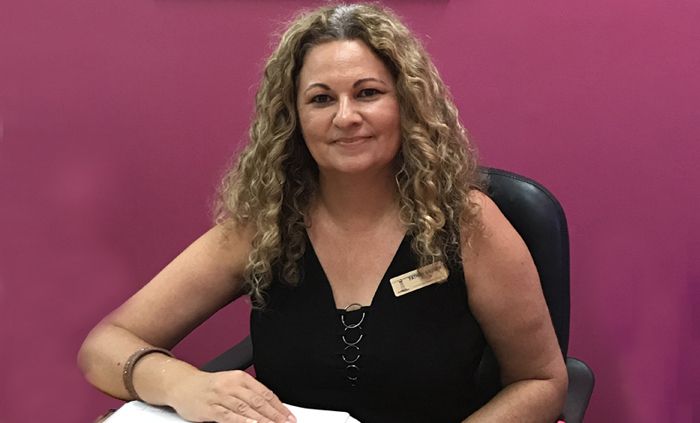 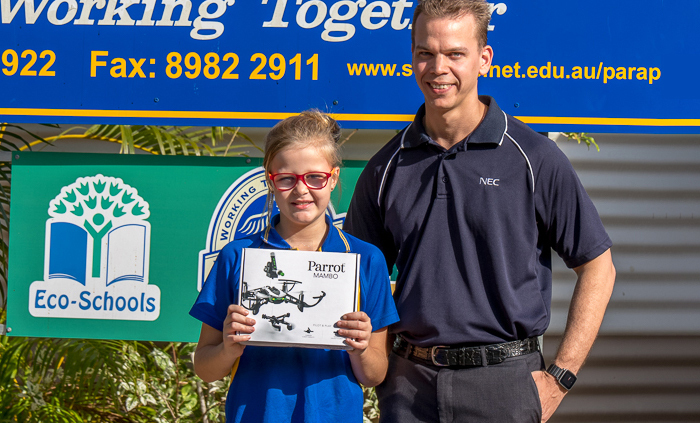 Larrakeyah Primary School principal, Fathma Mauger, is a finalist in the Public Sector and Academia section of the Telstra Business Women’s Award. 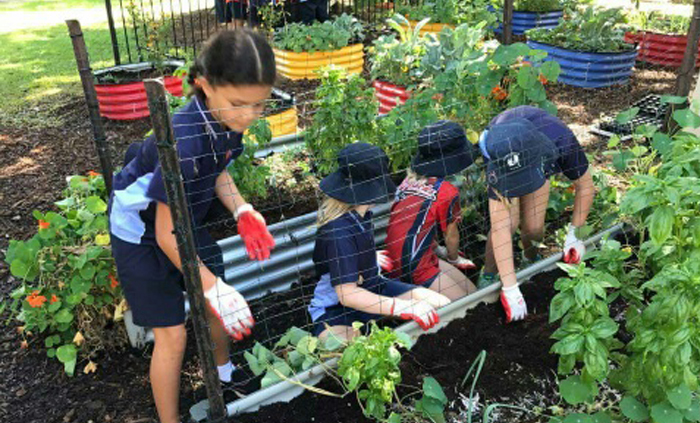 Herbs, vegetables and fruits are flourishing at Alyangula Area School, carefully managed by preschool to Year 9 students as part of the Stephanie Alexander Kitchen Garden program. 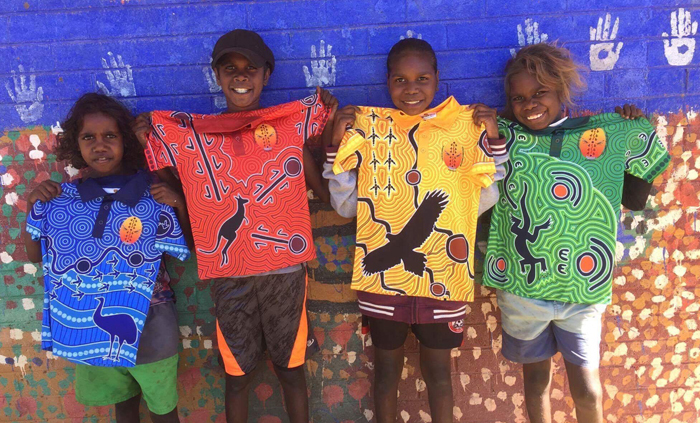 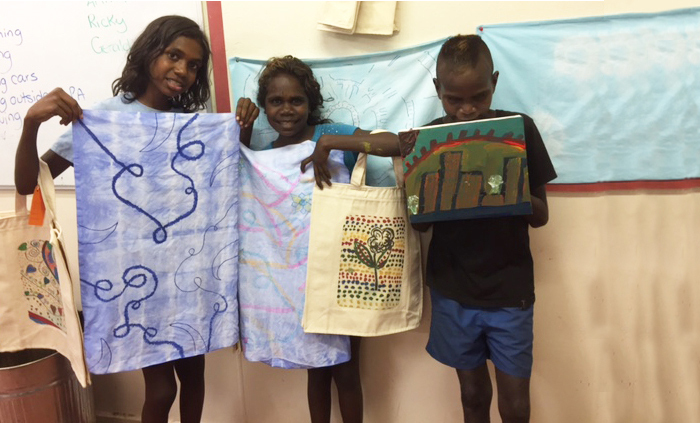 Senior students at Gapuwiyak School are learning modern and traditional practices to create art for sale in an online shop to be launched this term. 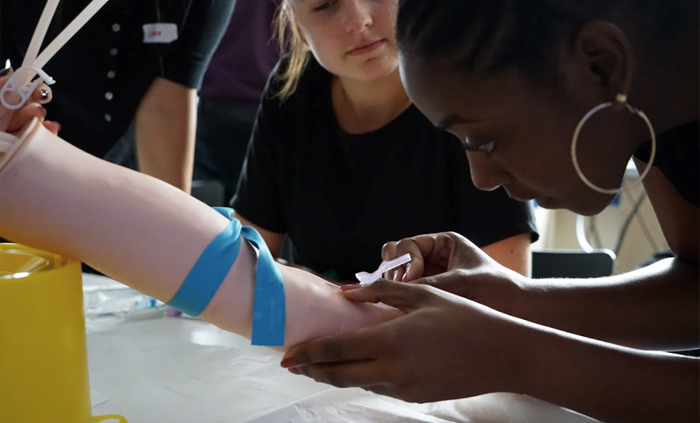 A Palmerston College student with aspirations to become a doctor joined 27 international students at a mid-year pre-medical program in London.